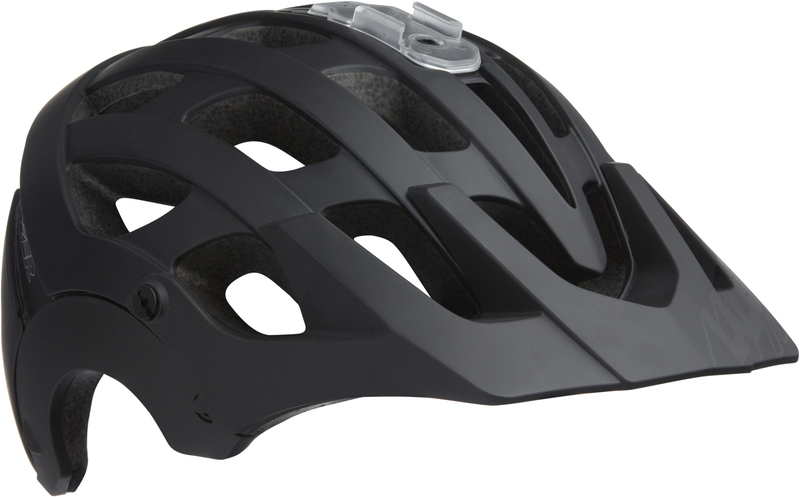 The Lazer Revolution MIPS helmet is designed with Enduro in mind. The helmet is designed to provide maximum coverage, whilst being lightweight with a cooling efficiency that can't be beat. Featuring an adjustable visor that allows for easy goggle parking on the helmet, the Lazer ATS retention system for a secure and comfortable fit, as well as interchangeable ear covers. The Revolution helmet can also quickly be turned into a full-face helmet by adding the chin guard. Furthermore it features the SMS (safety mounting system) for cameras and accessories. This system has been fully-crash tested with a camera installed, and passes all tests. To cap if off, the helmet has unique looks that are certain to draw attention on the trails. 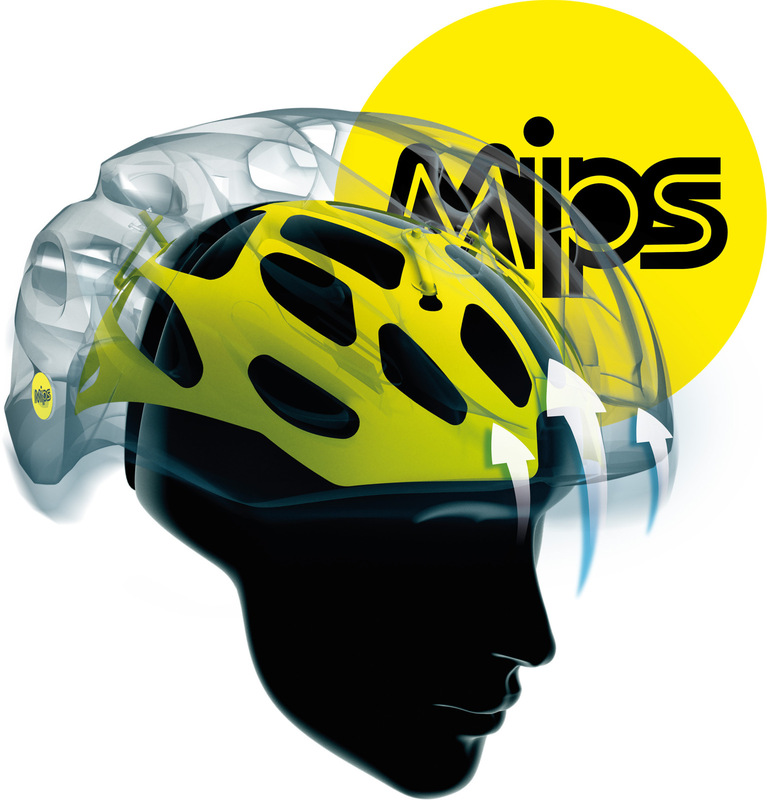 The MIPS low friction layer provides additional protection against rotational impacts, making safe even safer! The Revolution MIPS: adapts to your needs!